Whichever way you look at it, there is no such thing as being too creative when it comes to cannabis. As more states, regions and entire countries than ever before slowly but surely warm to sensible cannabis legislation, we are finding ourselves presented with nothing less than a smorgasbord of incredible ideas and recipes for getting the best out of pot. But at the same time, it’s almost entirely a case of recipes for all manner of weird and wonderful things you can eat – drinks somewhat being left out of the party. Which is precisely why you owe it to yourself to check out and take in every detail from the following recipe and method, which hands down will leave you with the most incredible cannabis smoothie you have ever tasted. 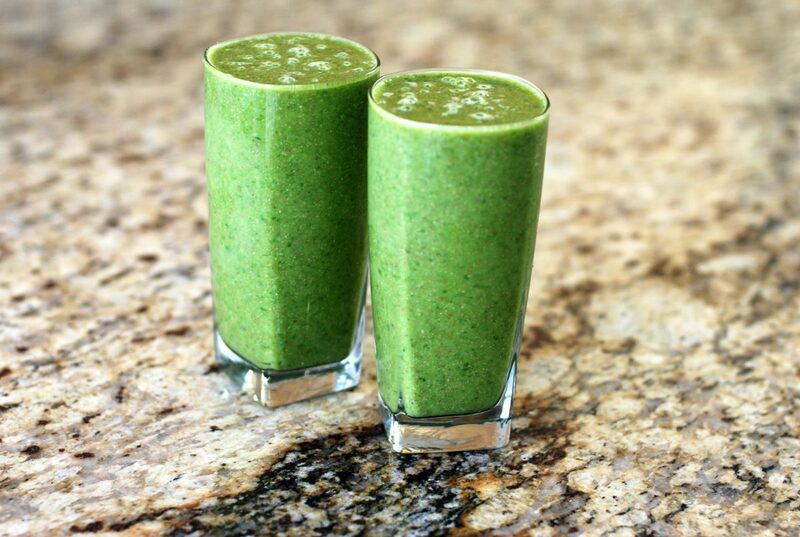 Well, this isn’t exactly difficult if it turns out to be the only cannabis smoothie you’ve ever tasted, but the same applies – it will blow you away! Let’s face it – not everyone of us plan on and indulge in cannabis smoking or eating sessions with the intention of getting healthy. If you’ve sampled a range of cannabis edibles before, you will of course know by now that the vast majority of them aren’t exactly health-food. From brownies to biscuits to fudge to butter to ice cream, all incredibly delicious but perhaps not kind to the waistline. Which is precisely where the additional benefits of cannabis smoothies come into the equation. You are pretty much free to put anything you like in there, but if you feel inclined to do so, you can make them quite spectacularly healthy. Loading your body with fruits and vegetables while getting the benefits of cannabis at the same time is something of a win-win way to go. Then again, there’s no satisfaction quite like really loading your blender with a variety of super indulgent ingredients, resulting in the kind of treat that is nothing short of sinful! 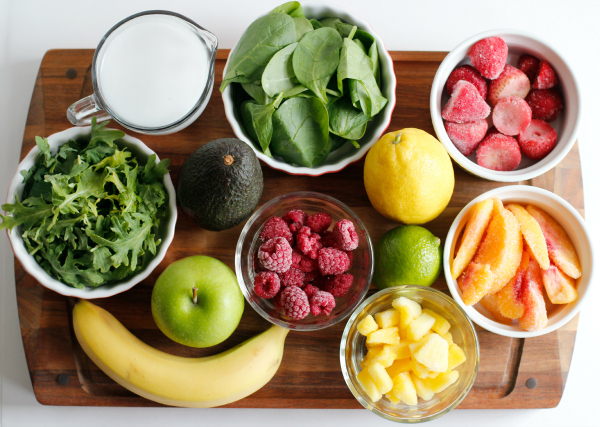 Making smoothies is technically a walk in the park as you can put anything you want in there and experiment until you are happy with the results. However, it’s good to have something of a foundation to work with which in the case of this particular recipe can be used as a base for an endless variety of smoothies – all of which will taste fantastic. To get the best smoothie and the full effects of THC and CBD it isn’t quite as simple as just throwing a load of chopped buds into the blender with the rest of the ingredients and blasting it about a bit. It might still get you high, but it won’t be nearly as enjoyable or effective. In addition, the method and ingredients below will set you up with two decent servings – after all it is much nicer to share. Of course it does work just as well if you reduce all the measures by 50%. Any fruits you decide to go with – recommended fruits to start with including bananas, strawberries, mangoes, pineapple, kiwi, raspberries, blueberries etc. Quite literally anything else you can think of that you’d like to throw in. The amount of dry bud you use will really depend on your tolerance levels, when starting out it is always best to use less as if you are not used to eating cannabis it can be very powerful, much more so than smoking or vaporizing. It’s generally recommended to start out using about 1-2g of buds for two solid smoothies, though if you want a lighter kick you might want to reduce this. It all depends on your preferences, the strength of the weed you have, what kind of high you are looking for and so on. If you happen to have any buds lying around rather on the dry side, this is a great way of putting them to good use. First of all, give the dried cannabis a seriously intensive grinding almost to the point where it is in powder form. You can now Decarboxylate the bud for best (and strongest) effects, if you do not have the time go to step 3. You’ll then want to take the milk and cream, mix them both together and place them on a very low heat. This is where patience and precision are required as you need to ensure that the milky mixture reaches a temperature between 60° C and 70° C without ever allowing it to boil. If it does come to the boil, it could be game over. When it reaches the perfect temperature, add the cannabis and once again give it a good stir. Be meticulous and ensure that the temperature stays at around the exact same temperature, after which you should leave it all cooking away nicely for at least an hour. This gives it enough time for all that precious THC to make it out of the cannabis and into the milk – infusing like this makes all the difference in the world when it comes to the final result. After an hour or so, remove the milk from the heat, allow it to go cold and place it in the fridge until it is cold enough to use in your smoothie. Pour all the ingredients (your fruit, vanilla , cream and milk) into the blender, blast it all until the consistency is smooth, pour your cannabis smoothie into a glass with ice and enjoy! It takes some time, but boy is it worth the effort!